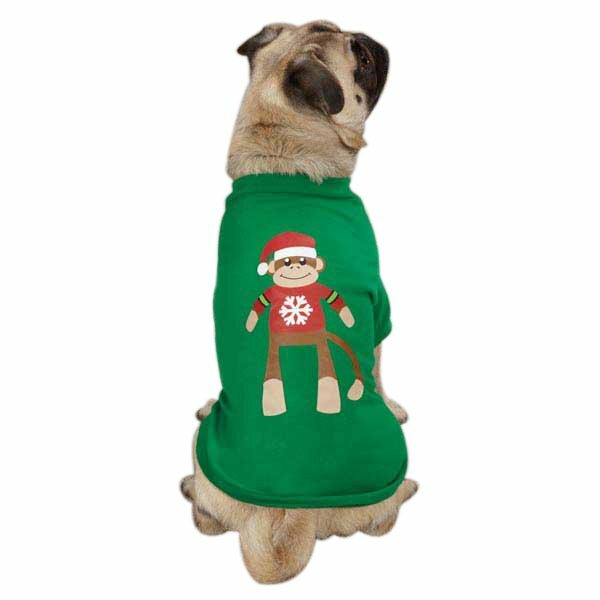 Adorable and festive dog tee is a must-have Christmas item for fans of the TY Business Collection. Each is screen-printed with a merry Ty character design on a soft, easy-fit tee. Machine-washable. Ty is all decked out for the holidays in our Monkey Business Dog Tees.